Heimrisks and Professional Bodyguard Association have signed a cooperation agreement regarding delivering the British Close Protection Training (SIA). This is for Scandinavians that wish to train for the British Close Protection Operative (SIA) accredited training and obtain license. Training takes place in Sweden. 2013-17, Heimrisks Services were contracted in autumn 2013 to provide security consultation to private family in Stockholm and this is a on going assignment and no information will be disclosed. 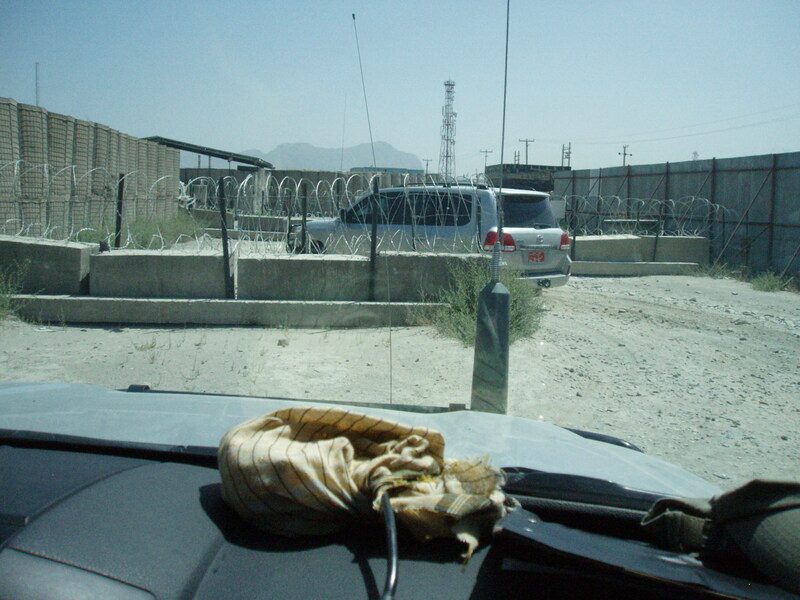 2013, Heimrisks Services, owner were contracted first time in 2009 to provide protective services to EU diplomats working in Kabul on the EU delegation. 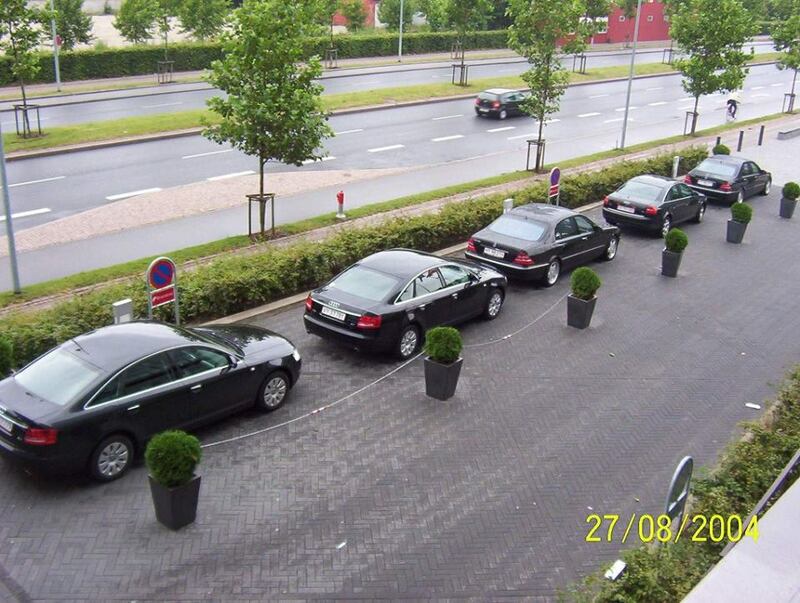 In 2009 contracted to the mobile protection team. 2013 contracted as CPO by Page Group once again this time to the close protection team for the EU Ambassador, and other diplomats. 2011-2012, Contracted as CPO by Vesper Group to provide diplomatic protection for Swedish diplomats operating in and around Kabul region. Responsibilities were mainly protective measures around VIP as team leader for team 2. Including liaison with other embassies and ministries as well as Swedish security services. 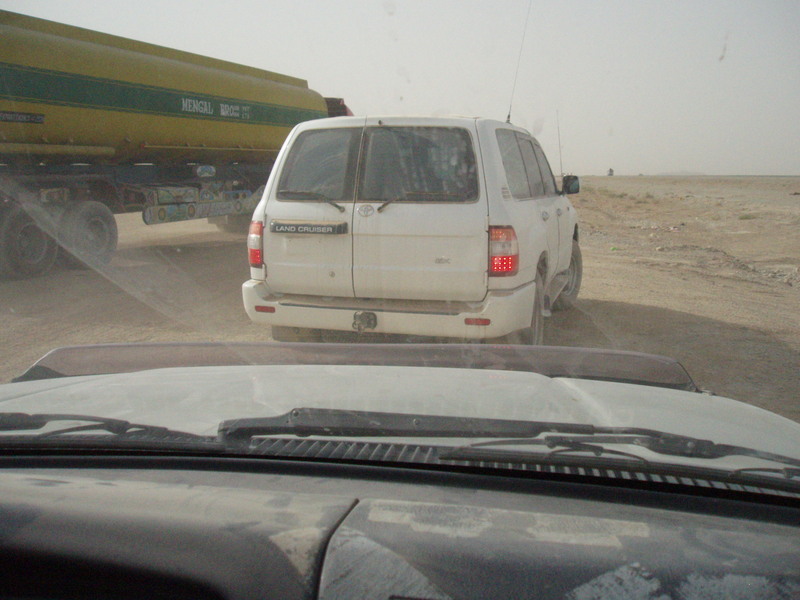 2008, Heimrisks Services owner was contracted by Compass ISS to provide jet fuel convoy security to Kandahar Air force base (KAF) operating from convoy support centre outside Kandahar. Acting as team leader to Nepalese Ghurkhas on convoy security operations. 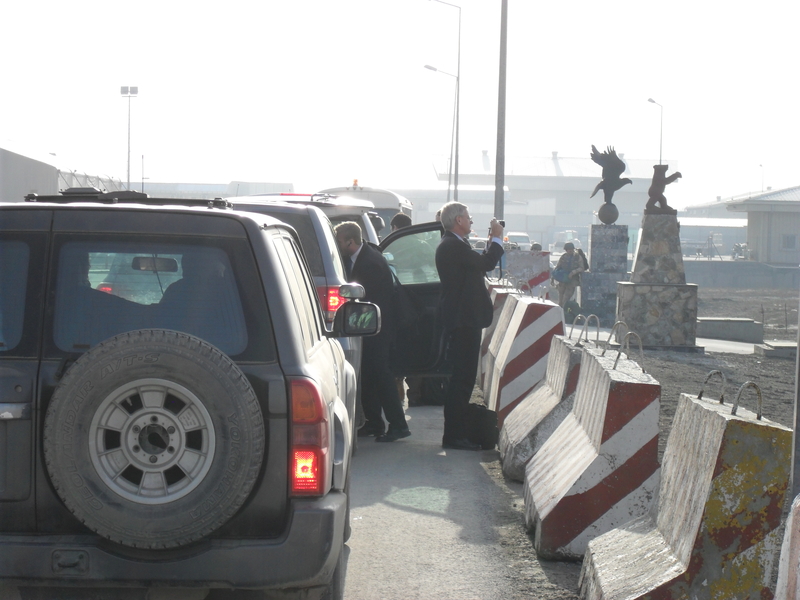 2004 Heimrisks Services were contracted by Metropolitan Limited in London, UK to provide mobile protective services to 4 members of the Saudi Royal Family on their visit to Copenhagen. 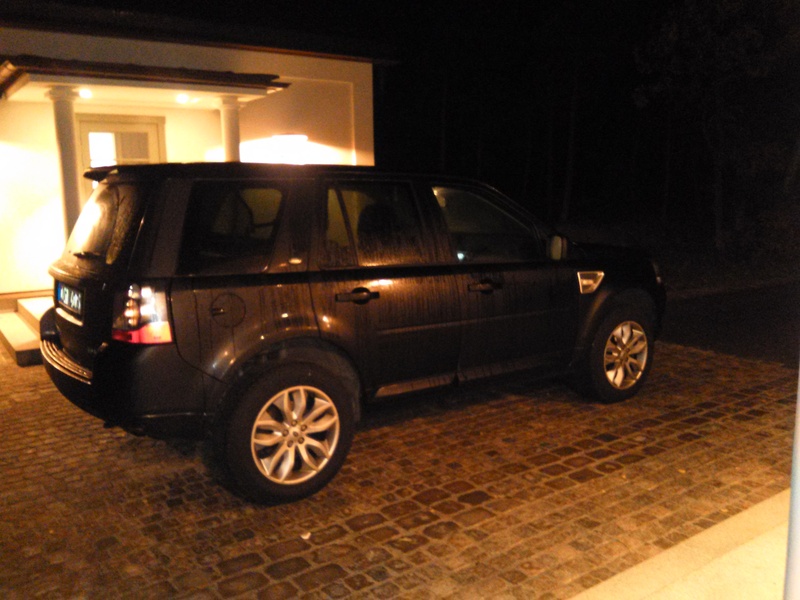 Our key role were to provide close protection operatives and managing the daily movement. 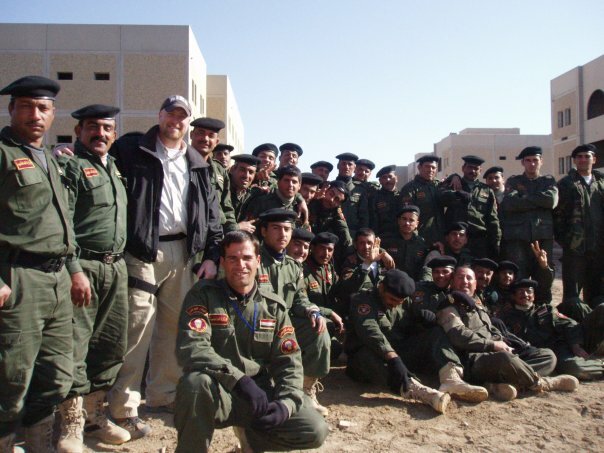 2007-08, Heimrisks Services owner was contracted by BLP International to provide basic police training in Numaniyah Iraq in the civilian police assistance training team. Autumn 2007 to winter 2008, He provided first aid training, basic police training to high risk building and room clearance drills.